Last month, the European Clubs Association (ECA) indicated it was in broad agreement with UEFA on a new, as yet unconfirmed competition format starting in 2024. But the 35-member European Leagues umbrella group, which is now represented on UEFA’s executive committee, says any new tournament cannot and must not compromise domestic competition and have called separate meetings with the ECA and UEFA in early May to thrash out their differences. The meetings, say the leagues, “will focus on the evolution of professional football in Europe” saying it was against the idea of more teams playing more matches in continental competitions. 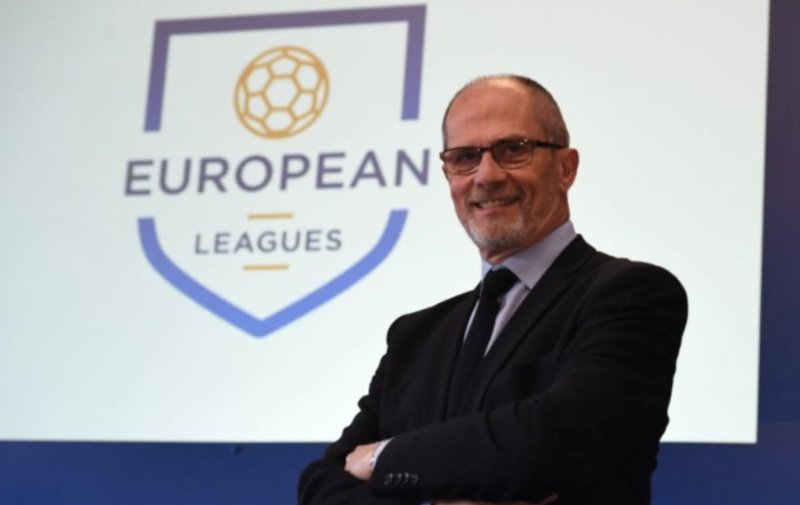 “Our main objective is to safeguard the domestic competitions and protect the domestic competitions if needed,” European Leagues president Lars-Christer Olson (pictured) told a news conference following the body’s general assembly. Although he didn’t say as much, Olsson was clearly referring to the prospect of weekend European games which have not been ruled out by the ECA in its attempt to increase audiences and broadcasting revenue. Last month ECA chief Andrea Agnelli said weekend games were “certainly something that is logical to an open system.” while promotion and relegation between the Champions League and Europa League is also reportedly being considered. The English Premier League, supporting the stance of the European Leagues, said it had “significant concerns” about changing the qualifying system.